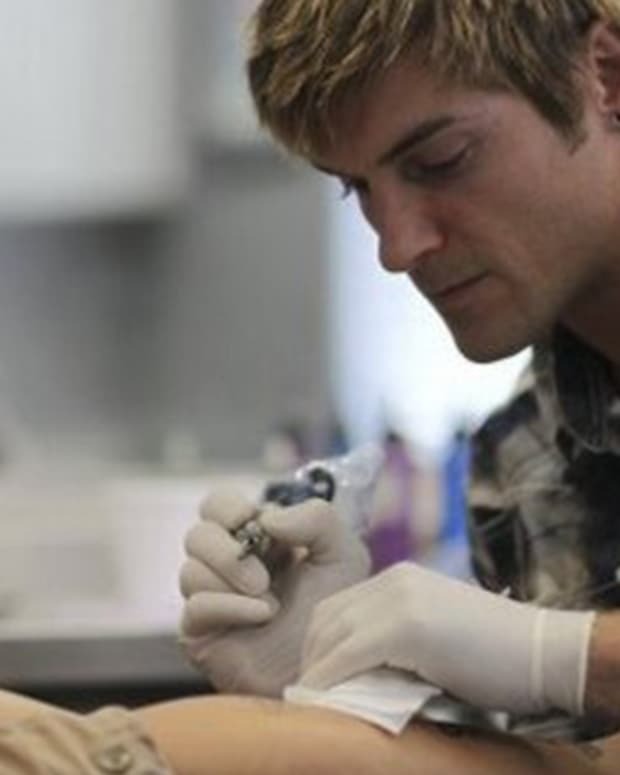 Who Owns a Tattoo, the client or the artist? 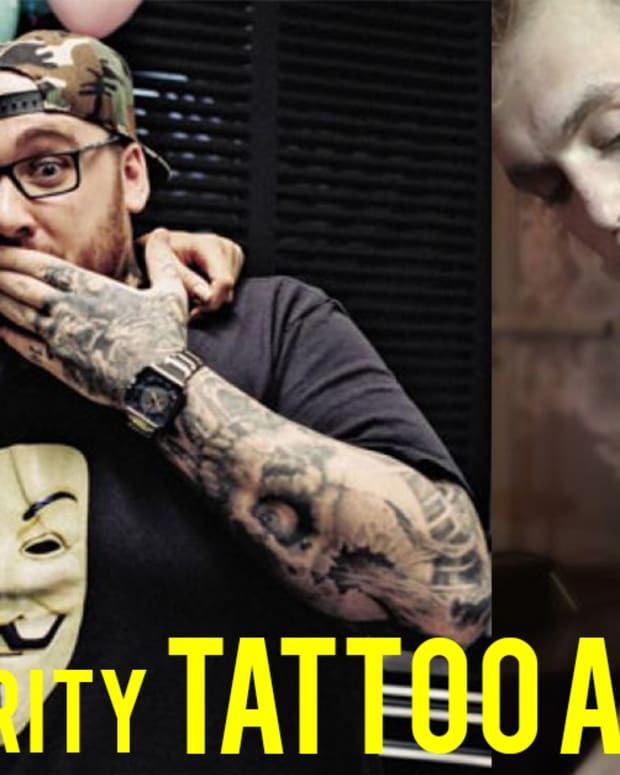 Over the years, a celebrity&apos;s tattoos have become almost as famous as their owners. For example, almost anyone can identify Rihanna&apos;s sternum piece or Post Malone&apos;s face tattoos. However, while their ink may be everywhere, the copyright ownership of a tattoo is not entirely black and white. Although a client, whether they&apos;re a big name or your average Joe, wears the tattoo on their body for the rest of their life, an artist can claim ownership to the artwork. This dispute has come up in court on numerous occasions, most notably with Mike Tyson and The Hangover. In order to avoid a lawsuit, many companies will ask the permission of an artist if they want to replicate a design on clothing, in a film or in a video game. 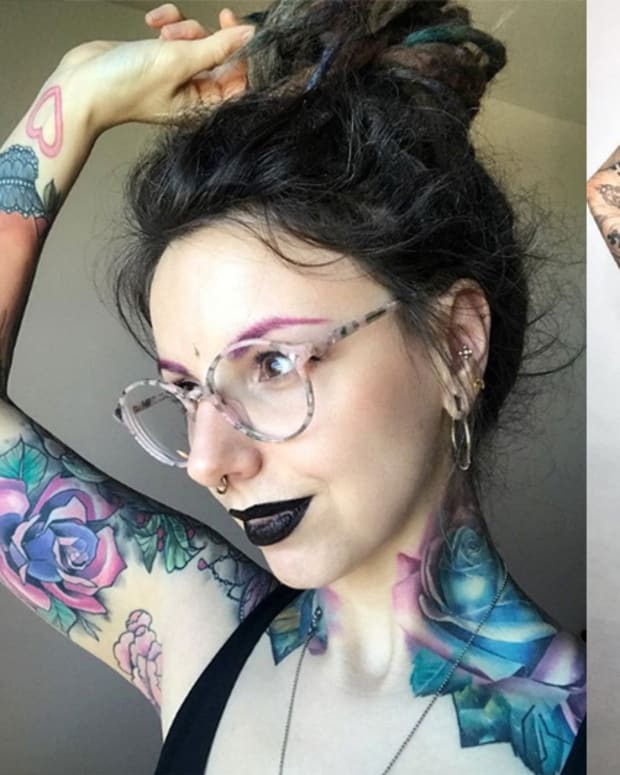 Take a look at the latest tattoo copyright instance to hit the international media and let us know what you think about this controversial debate over the ownership of ink in the comments section on Facebook. 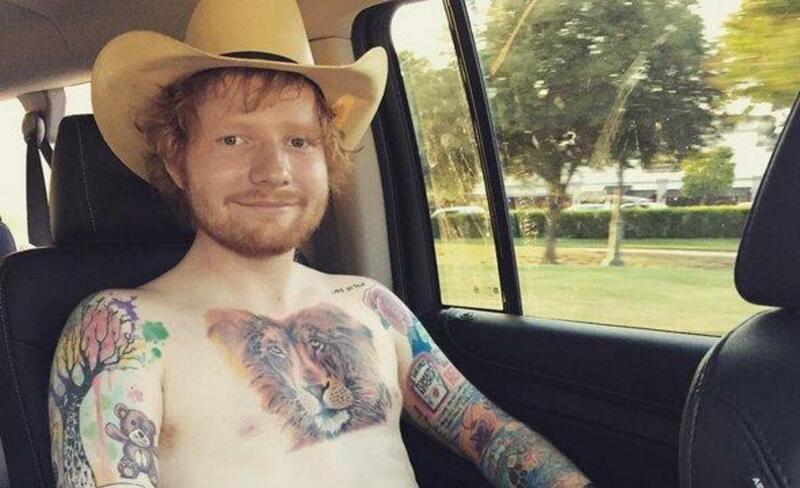 Back in 2015, English singer songwriter Ed Sheeran got a lion tattooed on his chest. 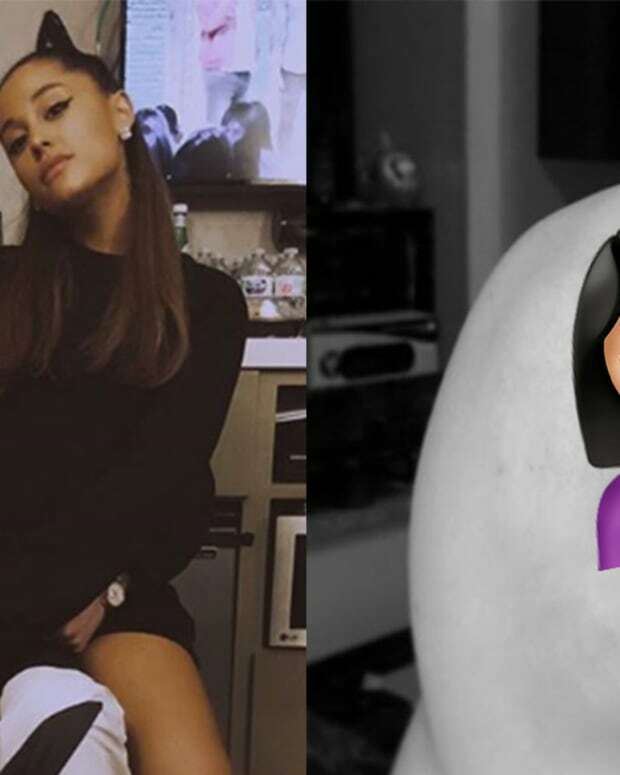 This was far from the first tattoo received by the &apos;Shape of You&apos; singer, as he&apos;s already collected a number of colorful and meaningful pieces. Sheeran sought the skills of Kevin Paul for this piece, a versatile tattoo artist based in Melbourne, Derbyshire. 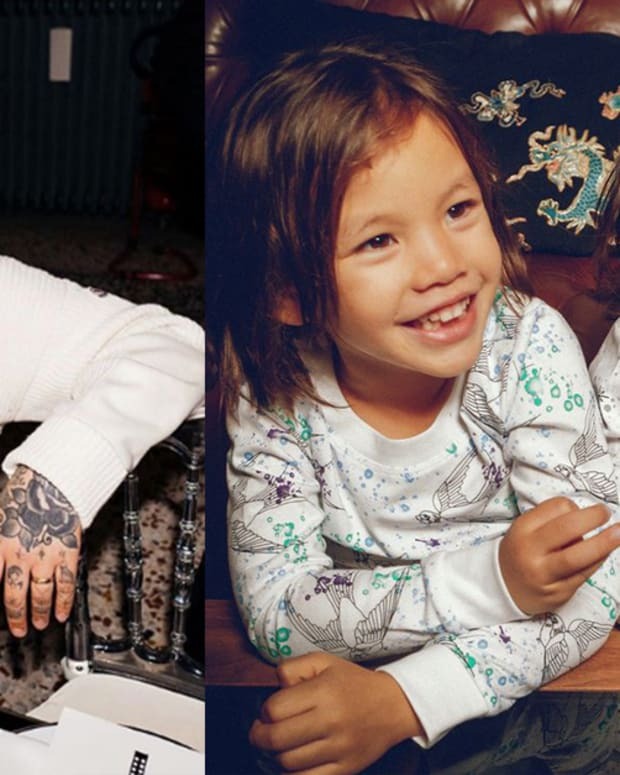 In the past, Paul has inked a number of celebrity clients, including Harry Styles, Rihanna and Cara Delevingne. 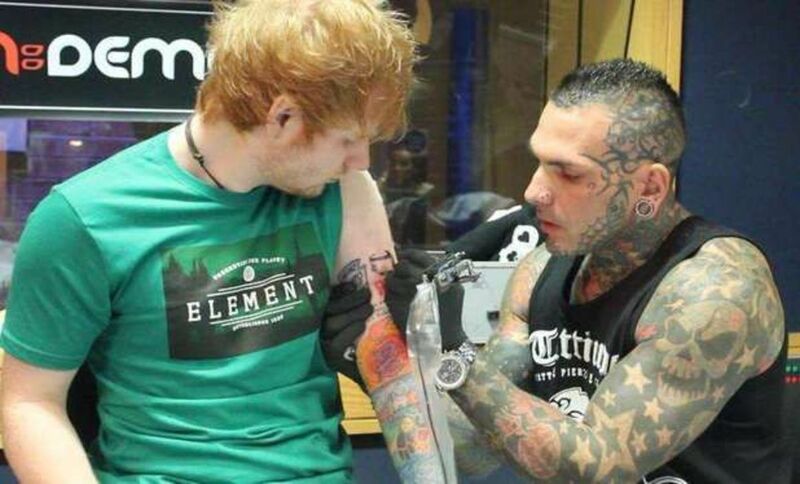 However, Sheeran is by far is most frequently worked on star client. 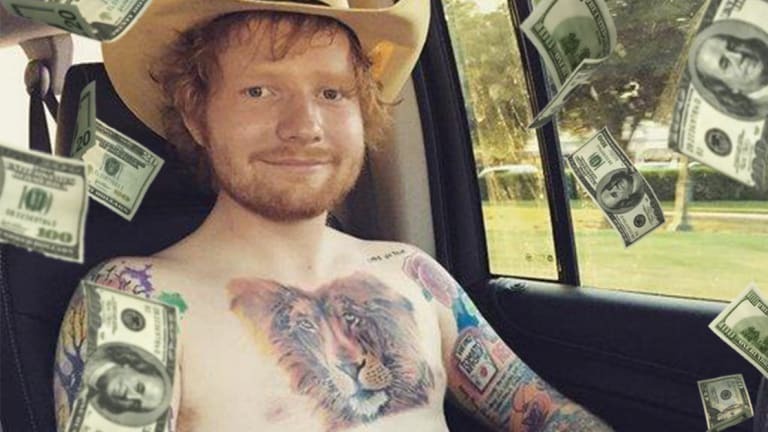 When Sheeran&apos;s tattoo was publicly released on social media, fans were split on their opinion of his fresh ink. However, Sheeran was quick to praise Paul&apos;s work and has since incorporated the image of a lion into his tour sets. "England’s national emblem is a lion. 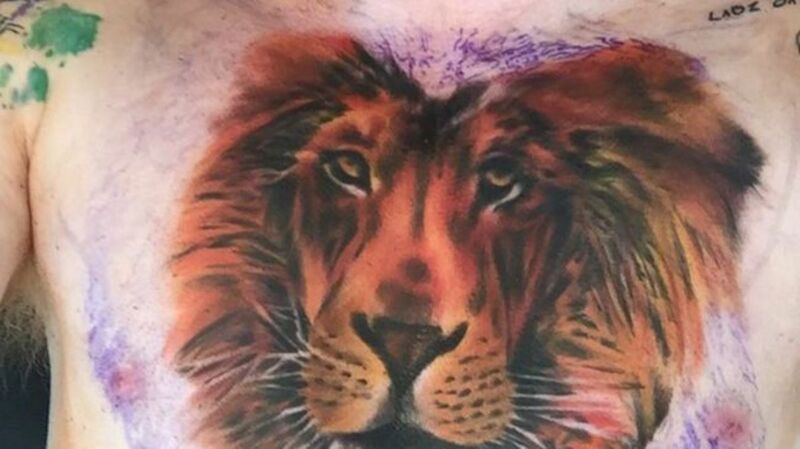 All my tattoos are things that I’ve done in my career and they’re all leading to the middle bit which is the lion. 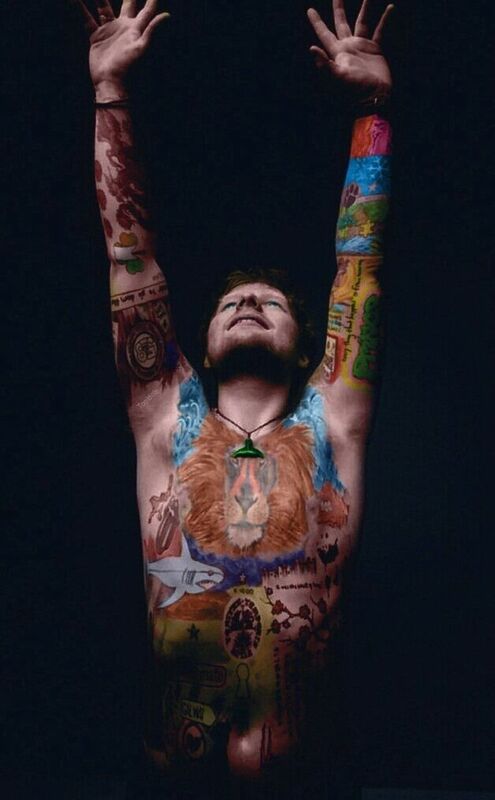 I think it looks cool, I don’t really care if anyone else does," explained Sheeran. 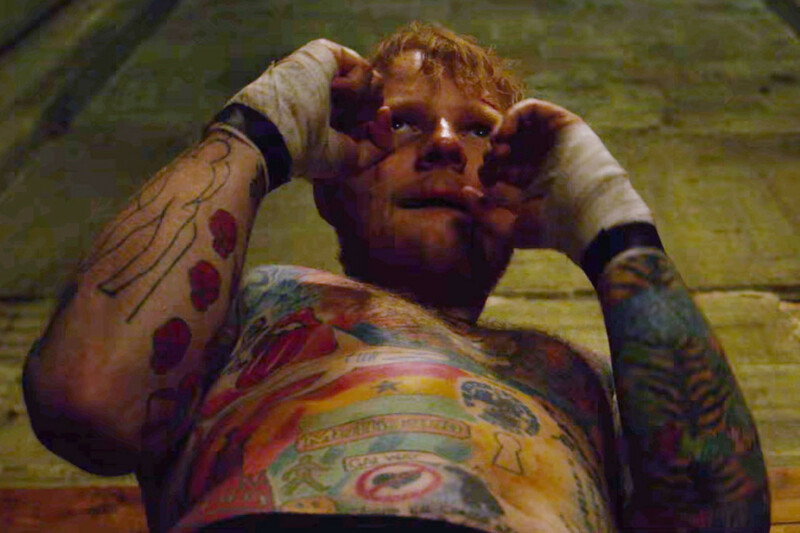 But Sheeran and his artist aren&apos;t the only ones who are fans of this tattoo, as a mystery multimillionaire has recently come forward with interest in owning the rights to the tattoo. Paul told UK&apos;s the Mirror that he was offered approximately £300,000 for the rights to the tattoo, which is nearly $400,000 in US dollars. Sheeran&apos;s camp approved the deal with the multi-millionaire, however, Paul has yet to announce whether he accepted the offer. 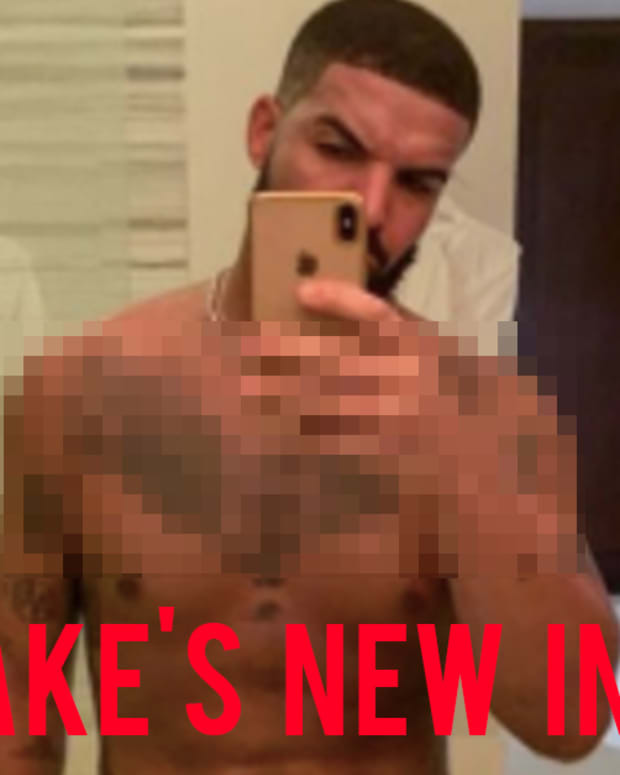 What do you think about this celebrity tattoo story? Who do you believe owns a tattoo—the client or the artist? Share your thoughts, opinions and questions in the comments section on Facebook.